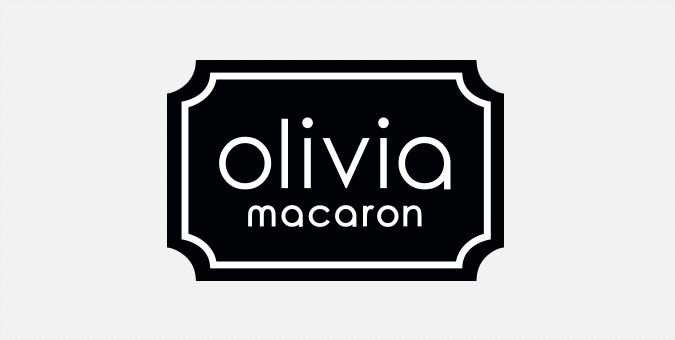 With stores and kiosks in DC, Maryland and Virginia, Olivia Macaron is the area’s destination for airy light macaron confections in seasonal flavors, perfect for corporate gifts, special occasion catering, baby and bridal shower favors, and other events. While the bricks-and-mortar locations were experiencing increasing success, the boutique’s online store didn’t reflect the same sophistication and fun. With an outdated website design and clumsy e-commerce interface, web-based sales were lagging behind. The Web Marketing Association awarded Jake the 2017 Standard of Excellence for Olivia’s top-to-bottom site redesign that includes a custom drag-and-drop box builder. Sales are soaring with online revenue nearly doubled three months post-launch!